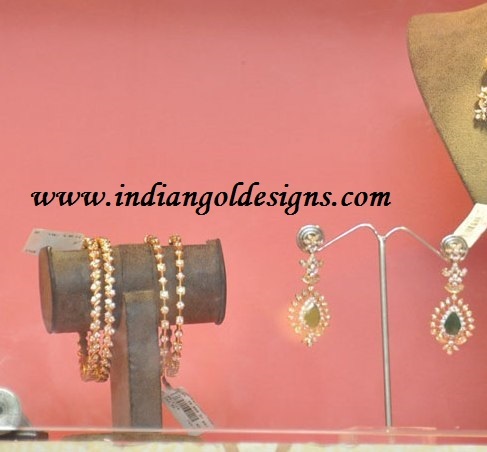 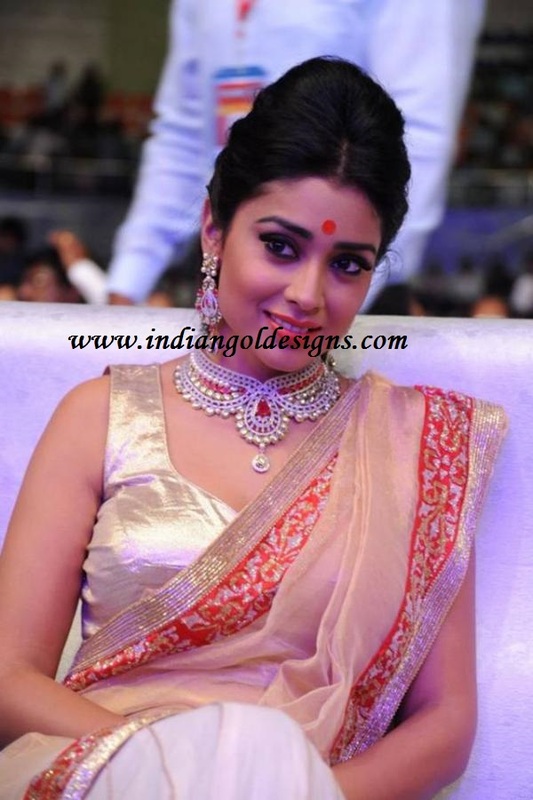 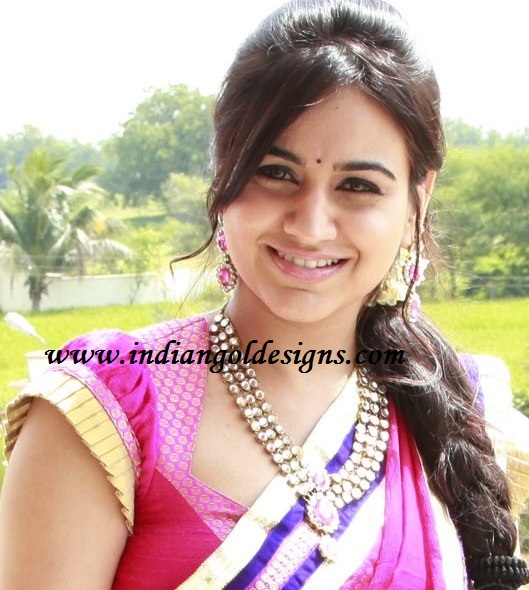 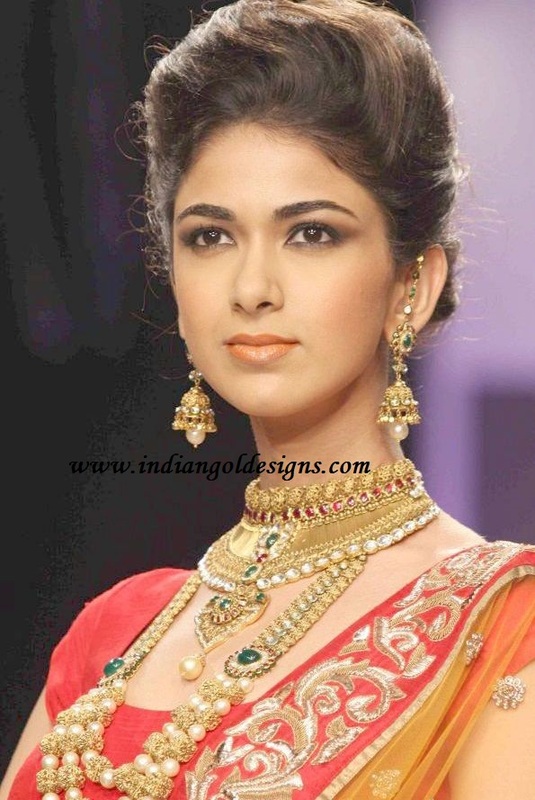 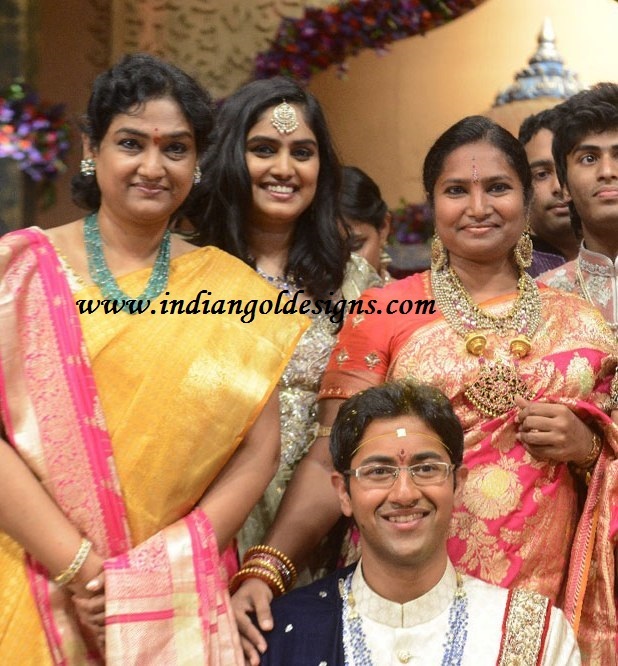 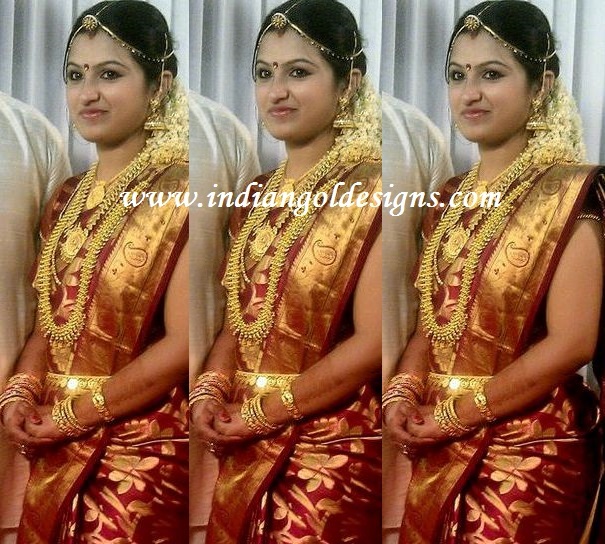 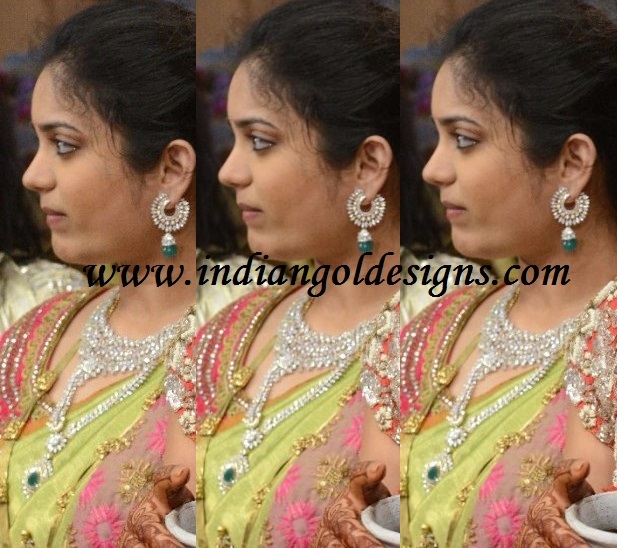 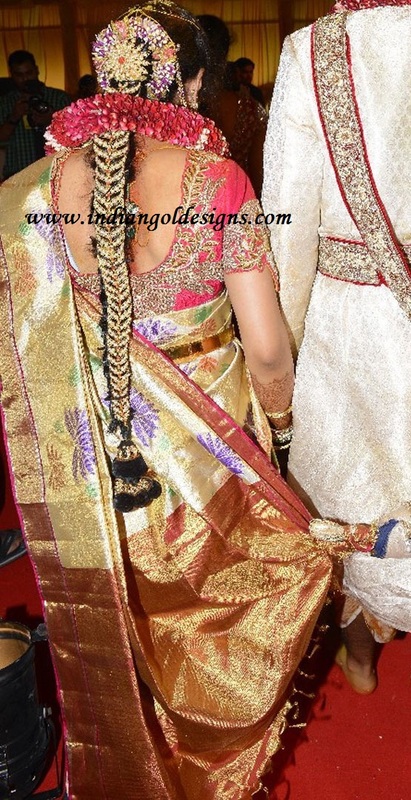 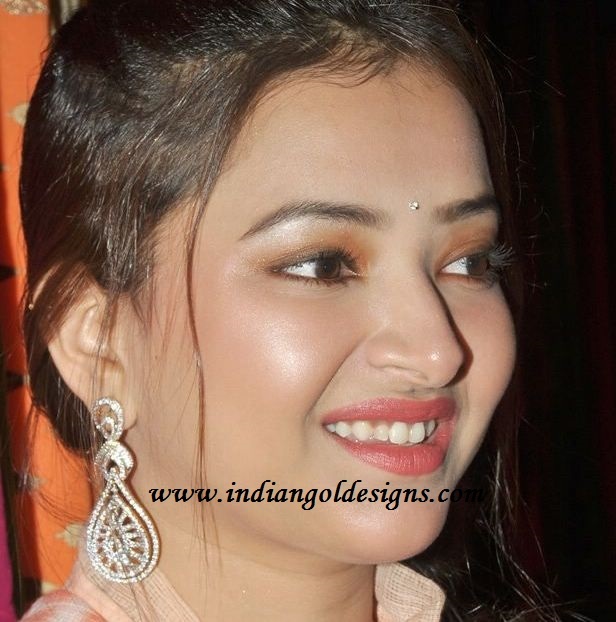 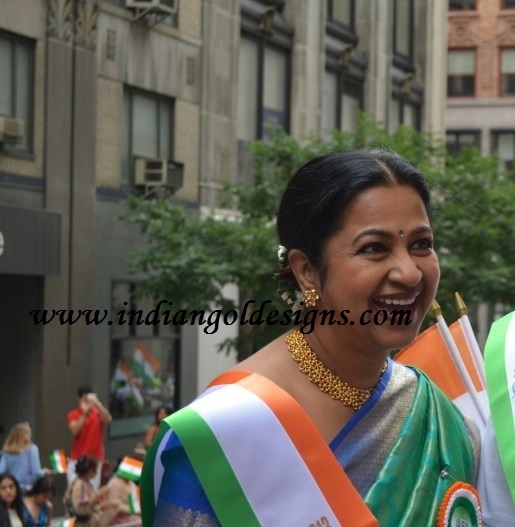 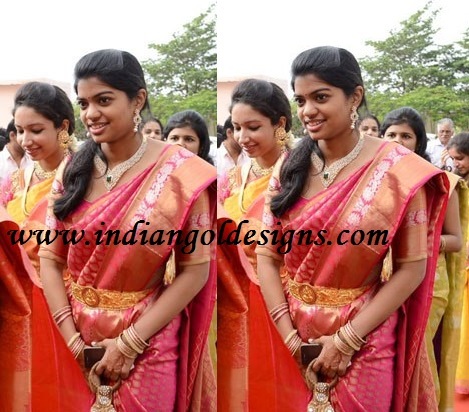 Checkout tamanna in gold bridal jewellery. 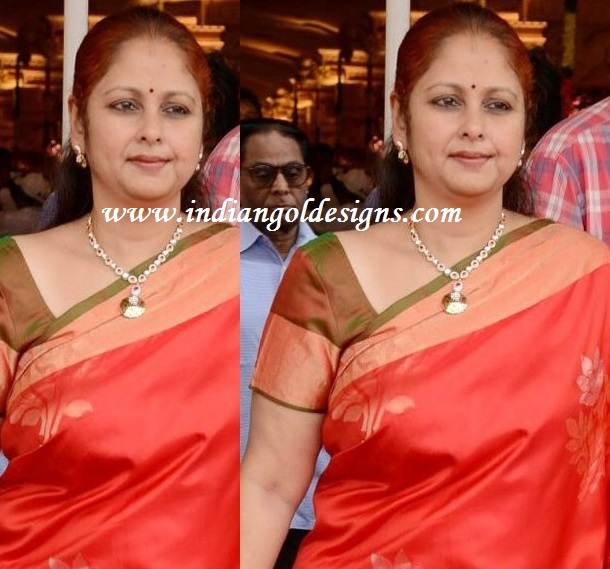 Checkout sharmila tagore in ruby and uncut diamond bridal jewellery. 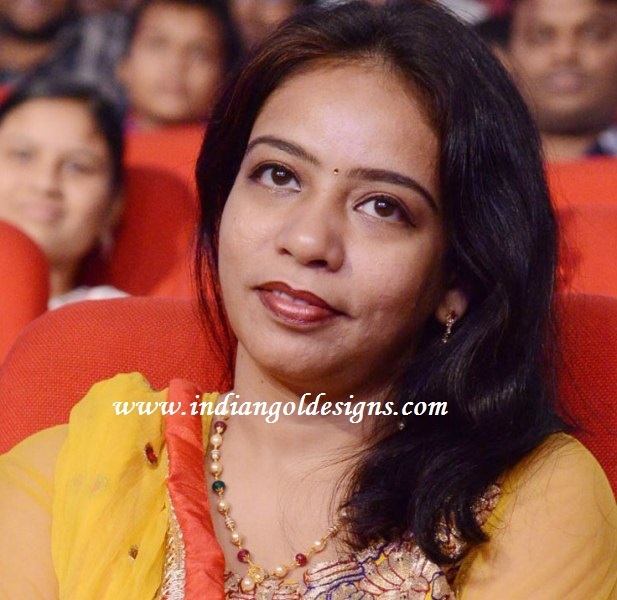 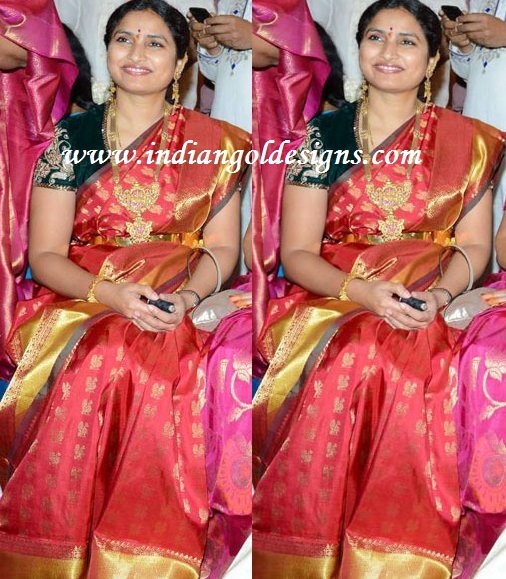 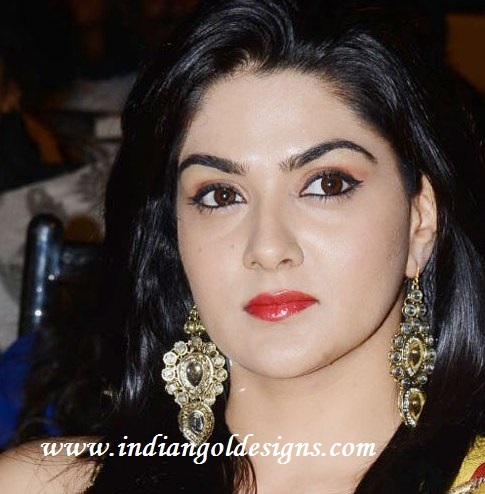 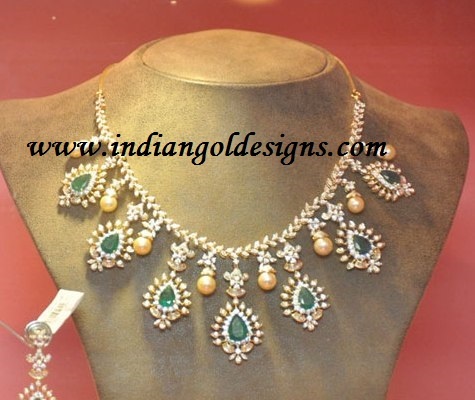 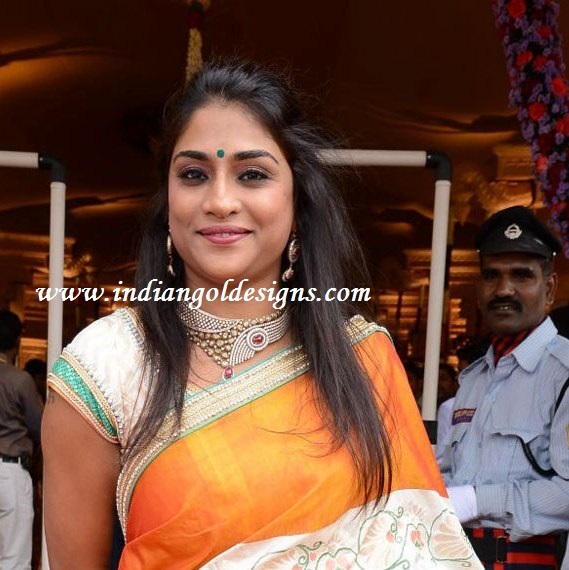 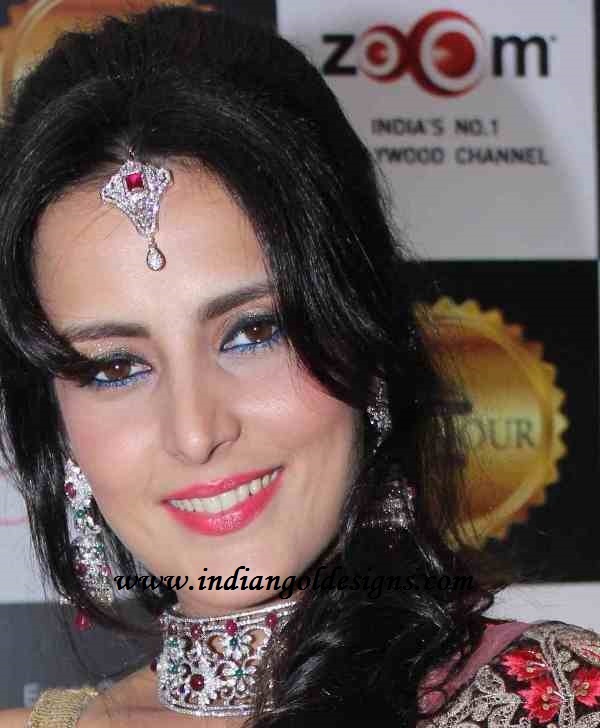 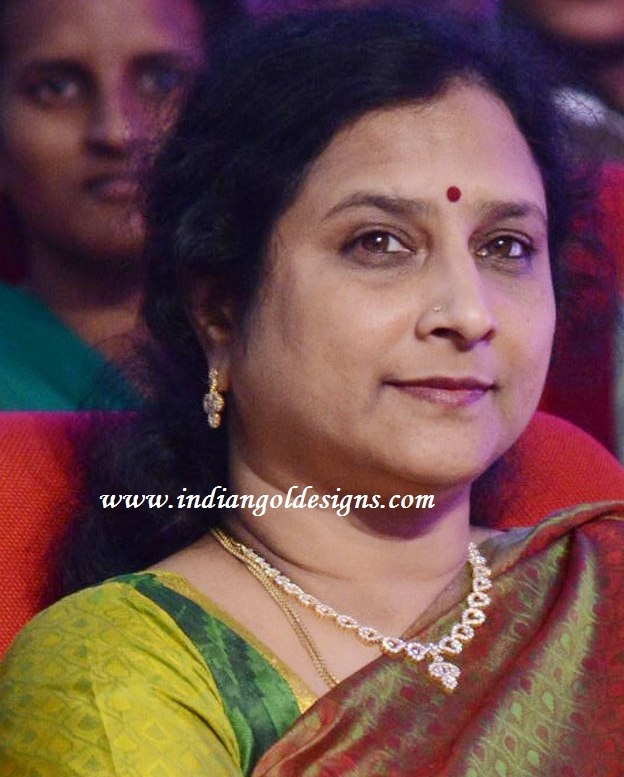 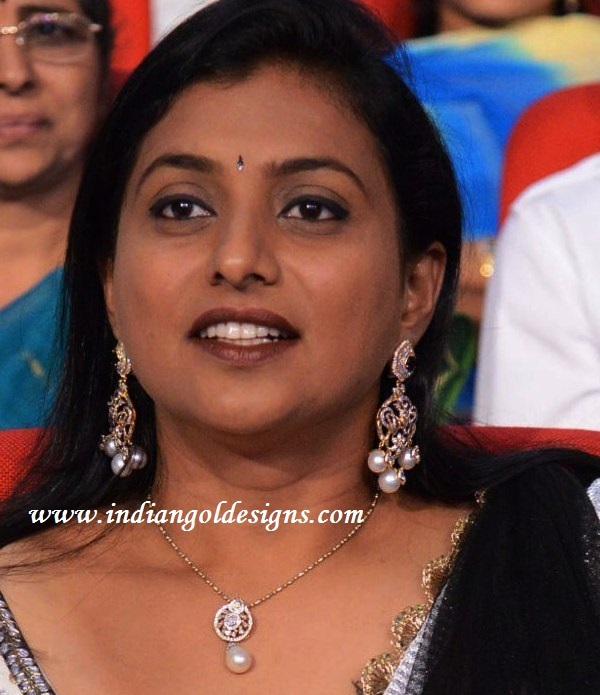 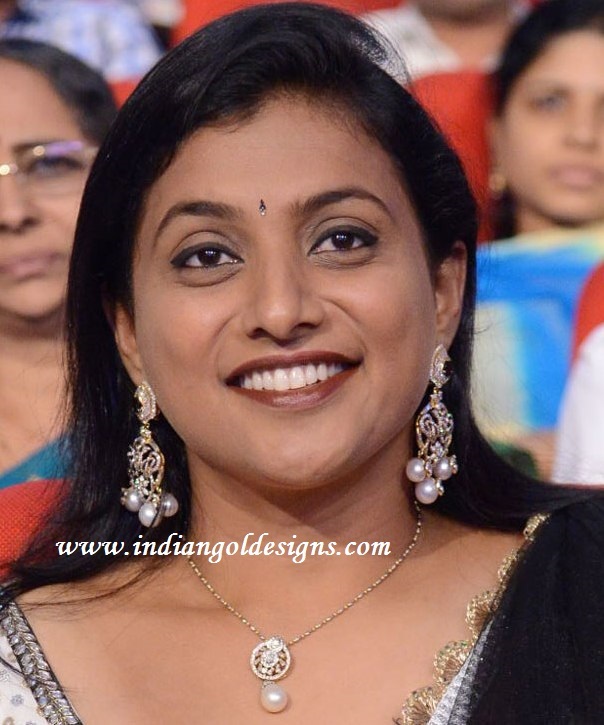 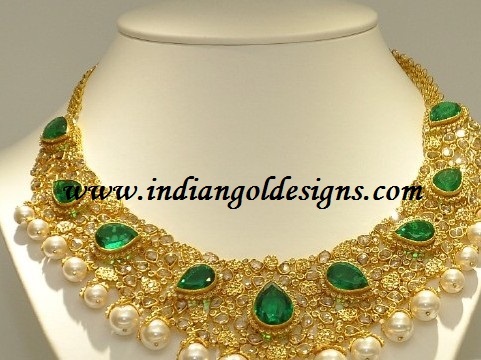 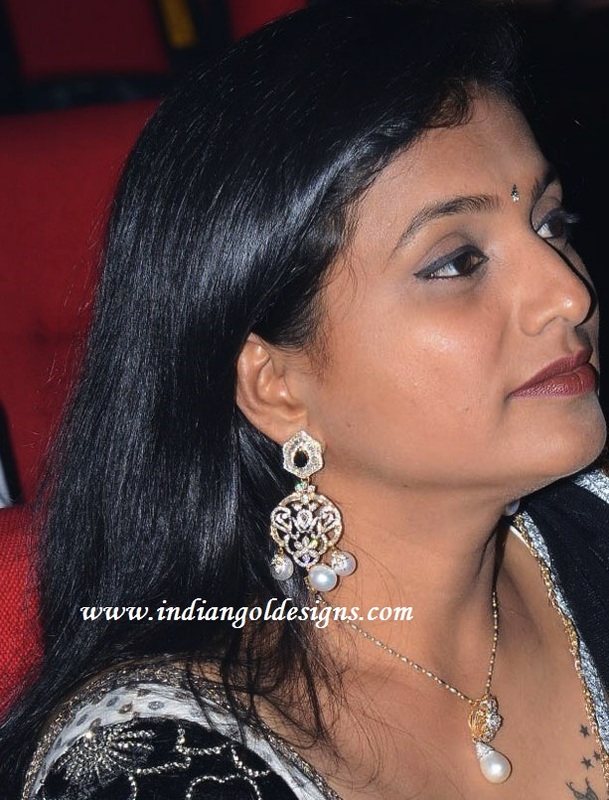 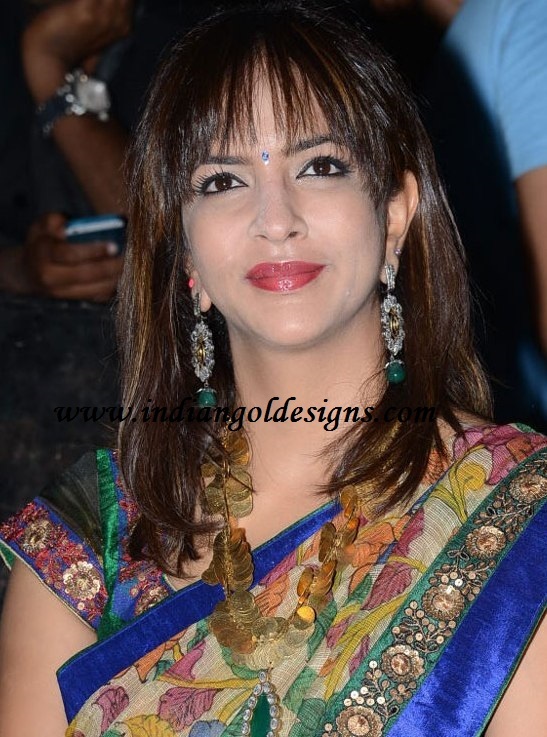 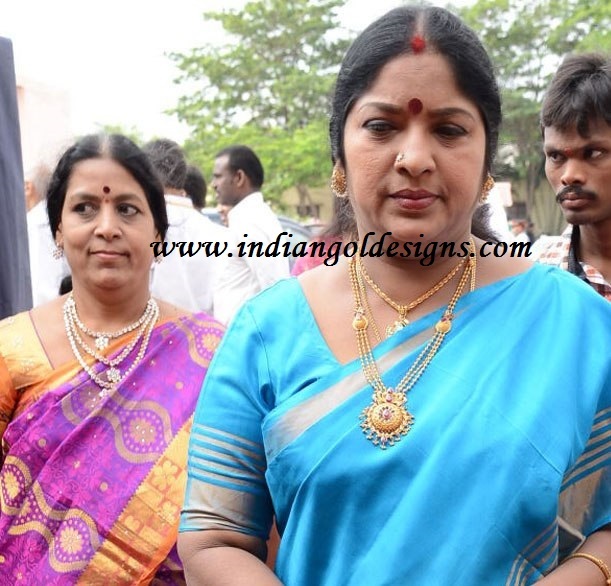 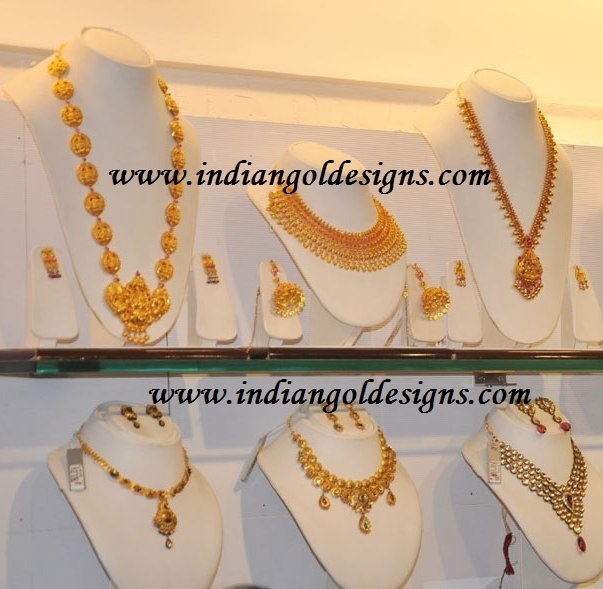 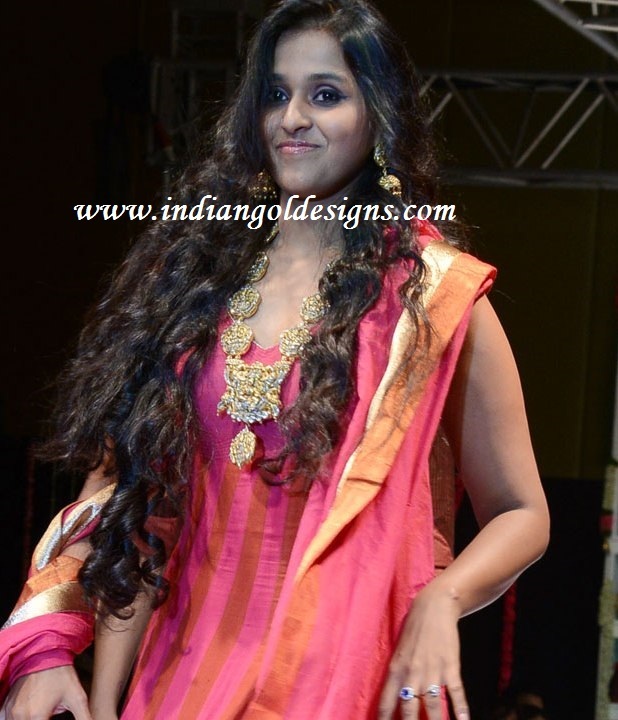 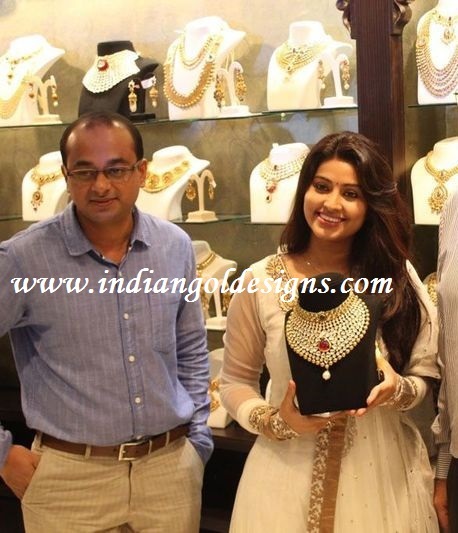 Checkout designer 18k gold diamond jewellery at tejaswini wedding.